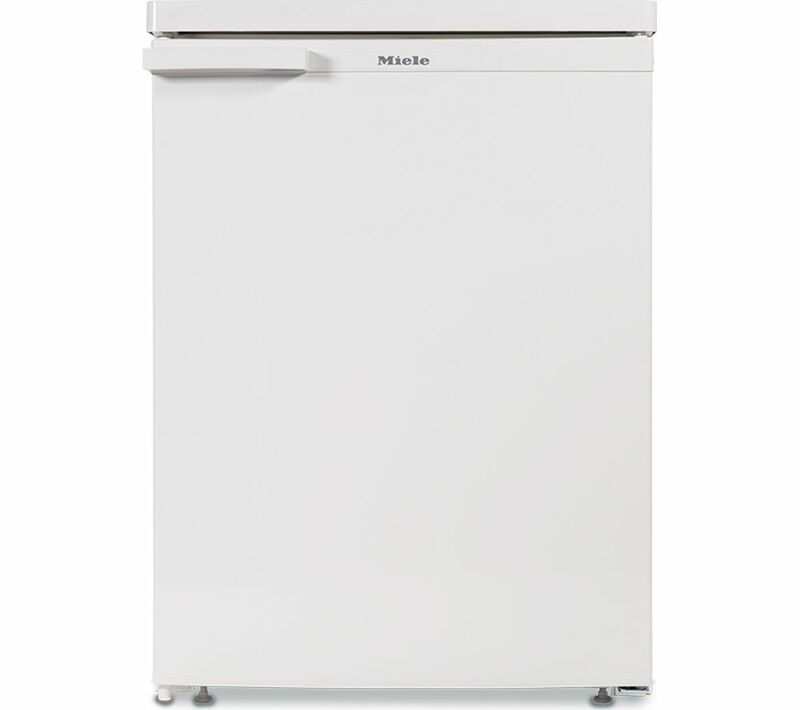 The Miele K12020S-1 Undercounter Fridge will make a great choice for stylish, effective food storage. 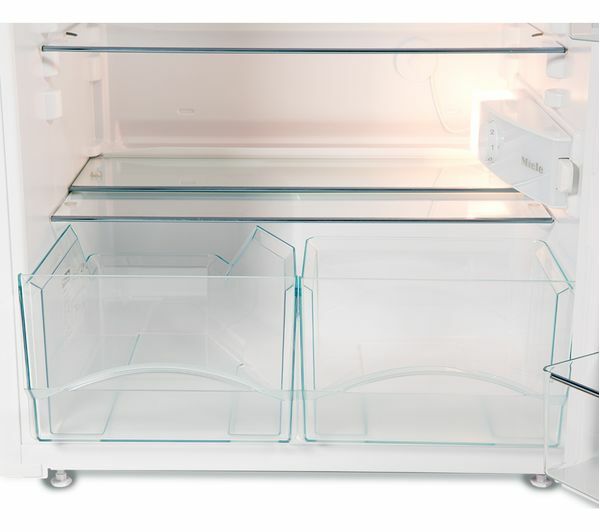 With 3 safety glass shelves, there is plenty of flexibility when it comes to your food storage, especially as 2 are also adjustable! Not just that but they are easy to clean and keep in immaculate condition as a quick wipe will clear off any dirt. There is also a chrome edged door shelf for that wow factor with your storage and 2 egg trays, impressive in a small refrigerator. 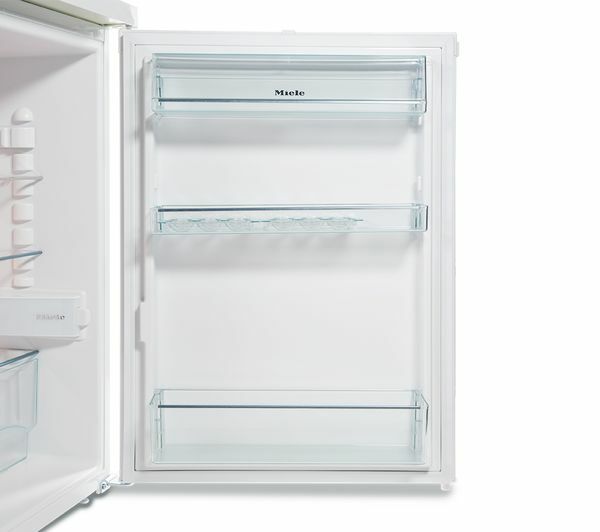 If you are restricted on space then the Miele K12012S-1 will fit well in any kitchen, slotting into a 60.1cm wide space for excellent food storage. 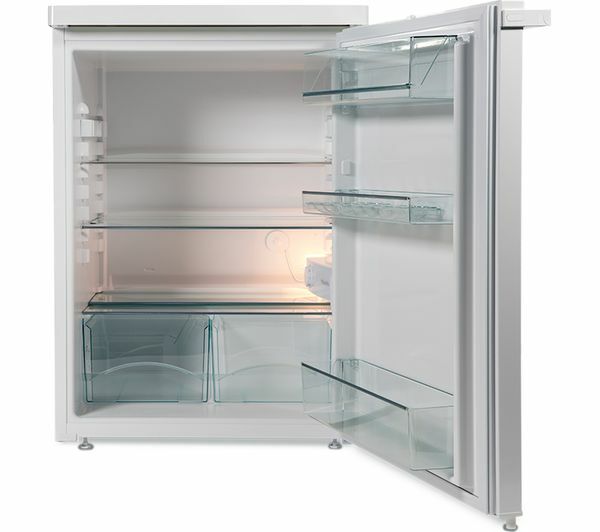 Add a touch of class to proceedings through this fridge's white, glossy finish with external controls promising easy monitoring of your storage, along with a temperature warning light. 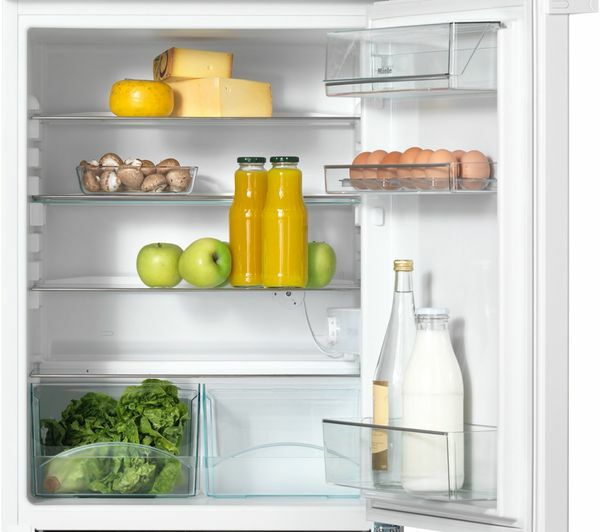 The Miele K12012S-1 Undercounter Fridge is quiet, offering noiseless functionality, meaning you will not be disturbed. 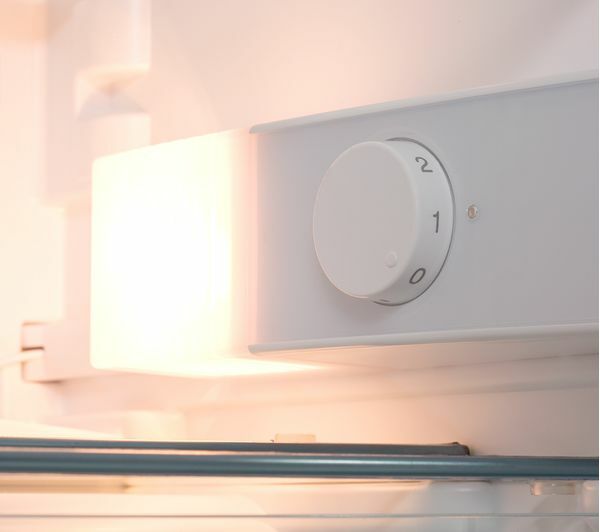 An A+ energy rating will mean that your fridge is energy efficient, ideal for saving money. 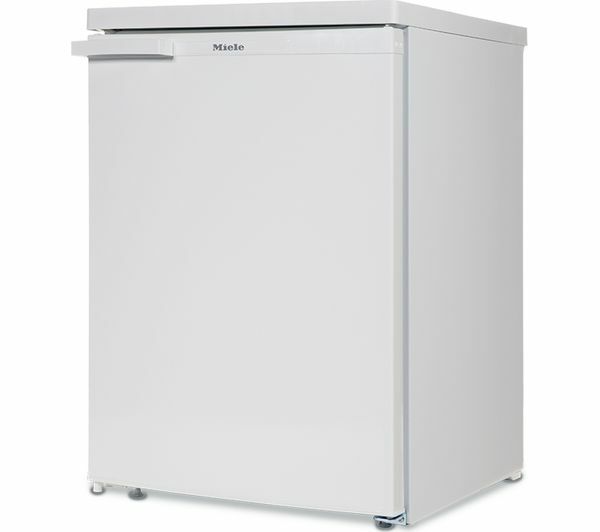 For reputable, stylish food storage at home, the Miele K12012S-1 Undercounter Fridge will be sure to deliver. Reversible door hinges: This appliance has a reversible door. Contact the supplier directly to arrange door reversal – they will determine the cost of this service. Please don't select the door reversal service when adding this product to your basket.